The West Port and West Port Bar in St Andrews. It was getting dark as I went to get this shot. Nearly too dark, and if it wasn’t for all the cars that kept trying to get past me I wouldn’t have gotten so cold standing there trying to get it. 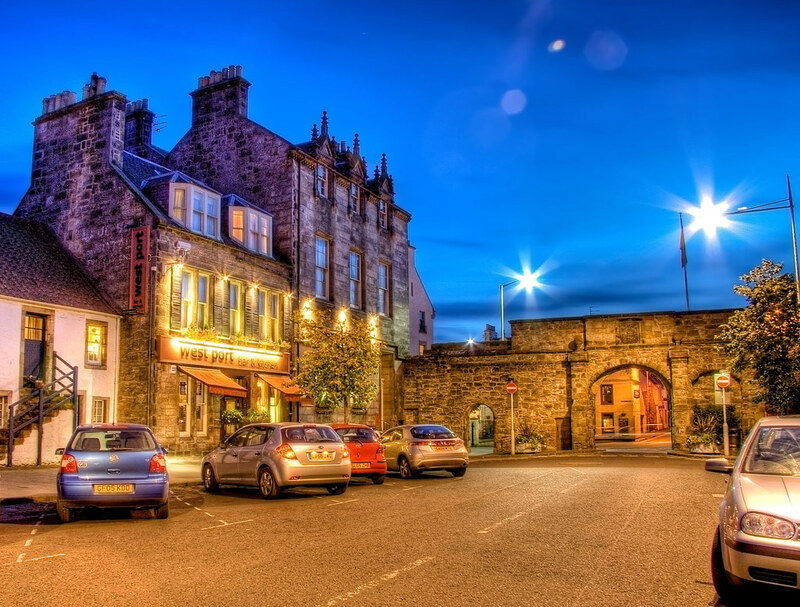 This entry was posted in Scotland, St Andrews and tagged fife, hdr, Medieval, night, Ruins, Scotland, scottish, skreid, St Andrews, street, town. Bookmark the permalink.